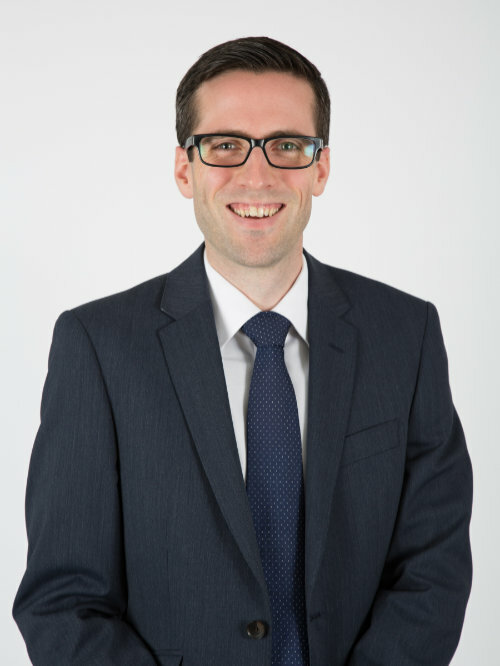 Ed is a Chartered Financial Planner having over 10 years of experience in the financial services industry. Ed focuses on providing lifetime holistic financial planning to high net worth clients, incorporating pensions and investments as well as tax and estate planning. He also has significant experience in assisting trustees and beneficiaries of personal injury settlements. Away from work Ed is a keen gardener and home brewer and spends a great deal of time cooking and playing racket sports.